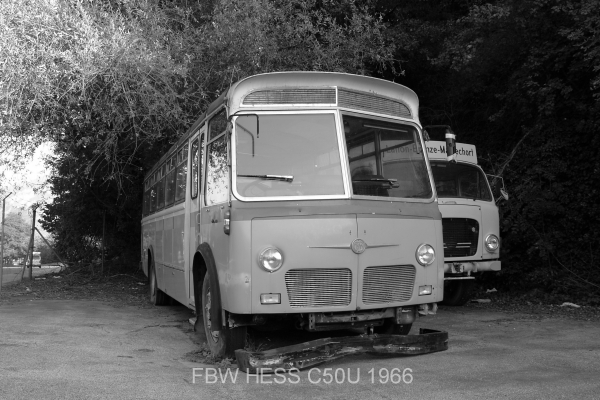 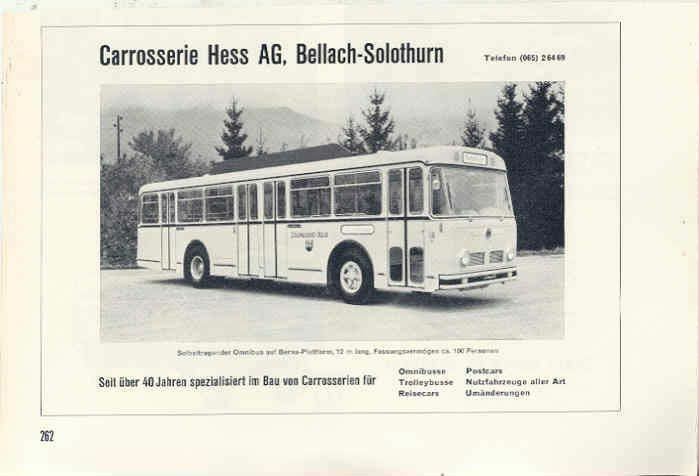 Carrosserie Hess AG is a bus, trolleybus and commercial vehicle manufacturer based in Bellach (near Solothurn), Switzerland. 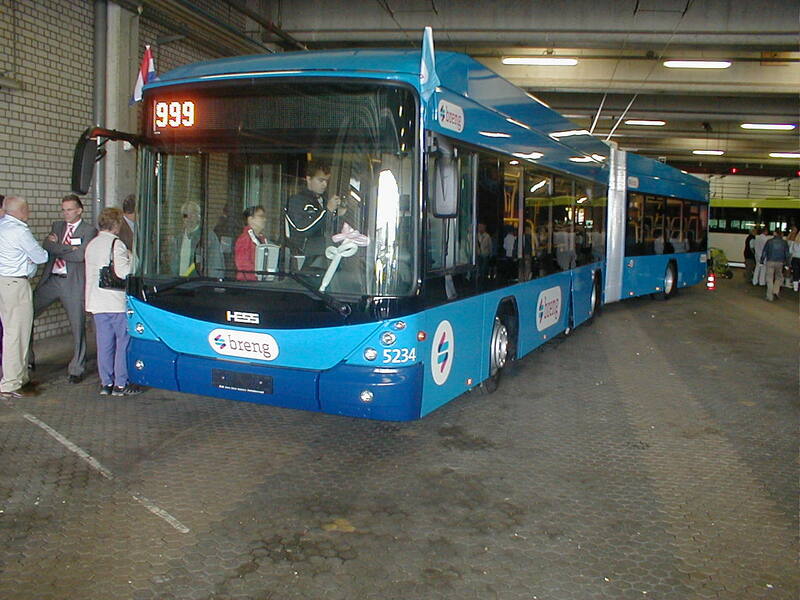 Its products can be found operating in several countries, including the Netherlands, the United States and Canada. 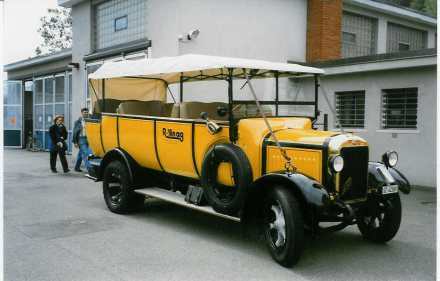 The company was founded in 1882, when Heinrich Hess set up business in Solothurn to build customised car bodies. 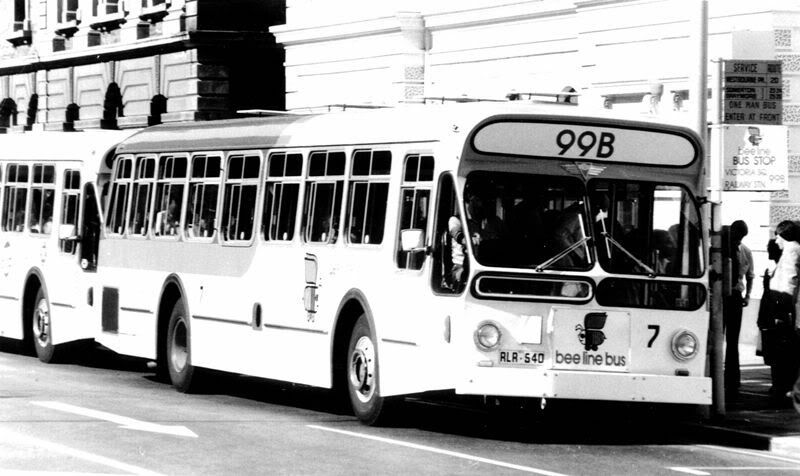 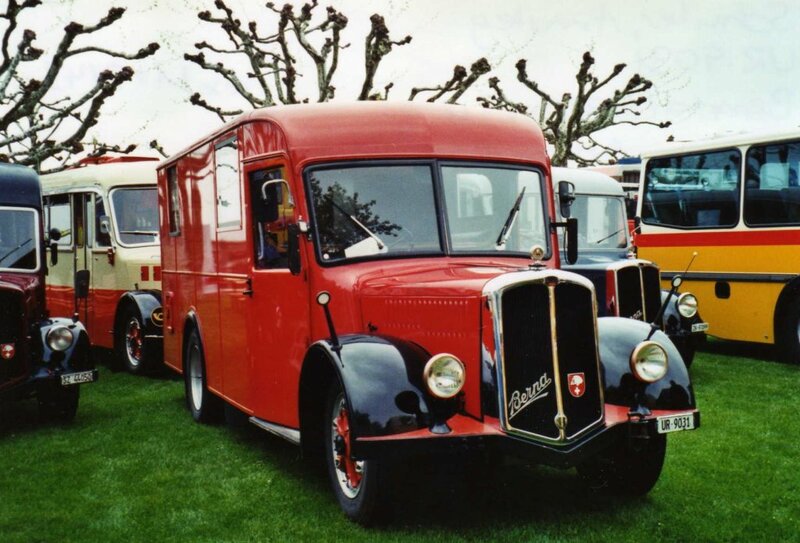 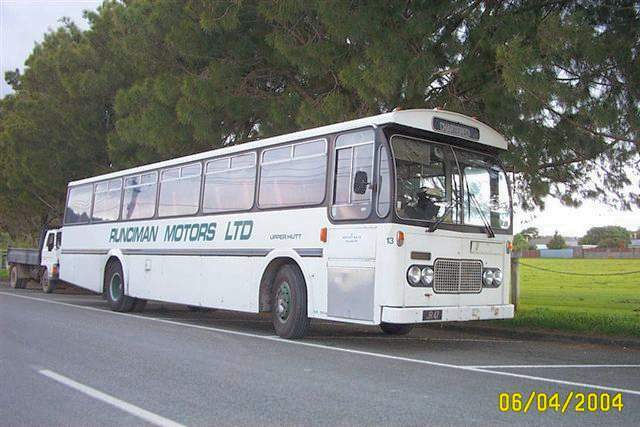 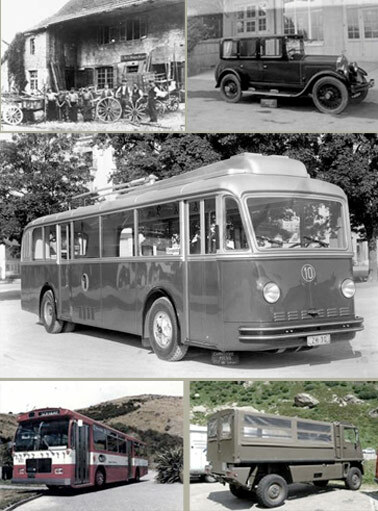 The company first began building buses in 1919, and production reverted to aluminiumproducts in 1933. 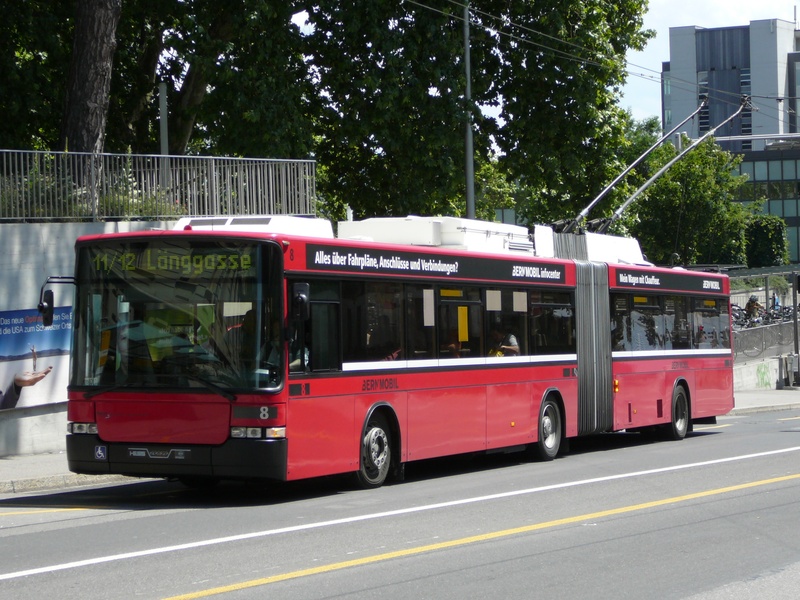 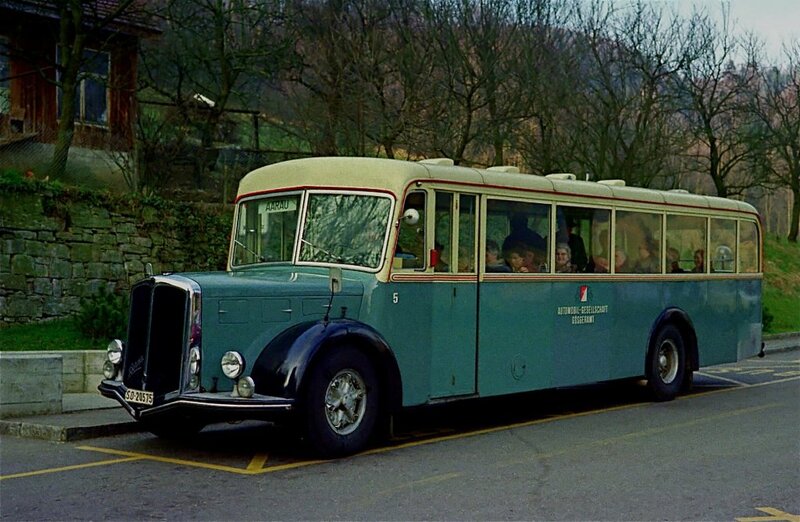 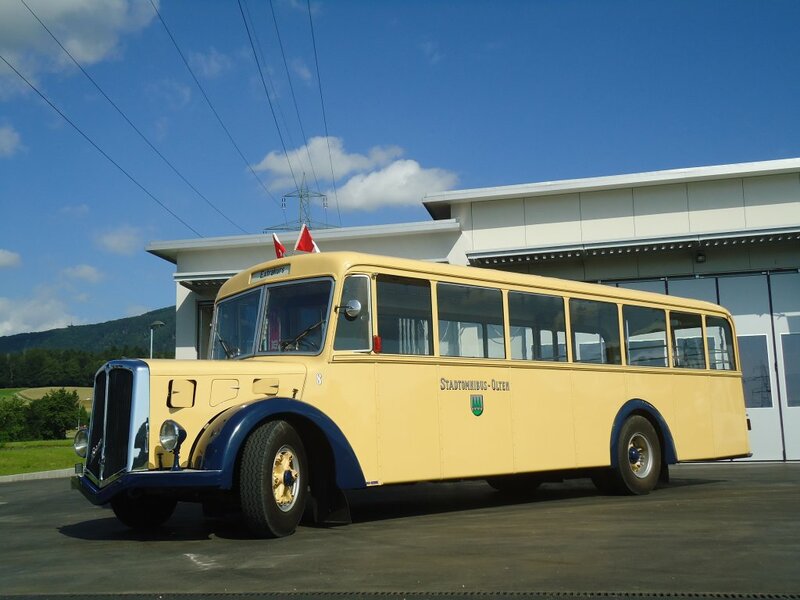 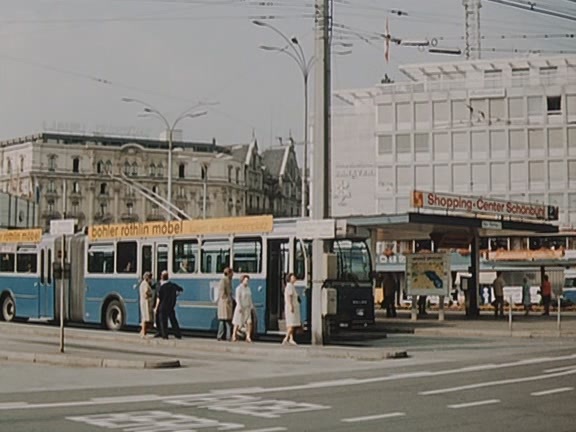 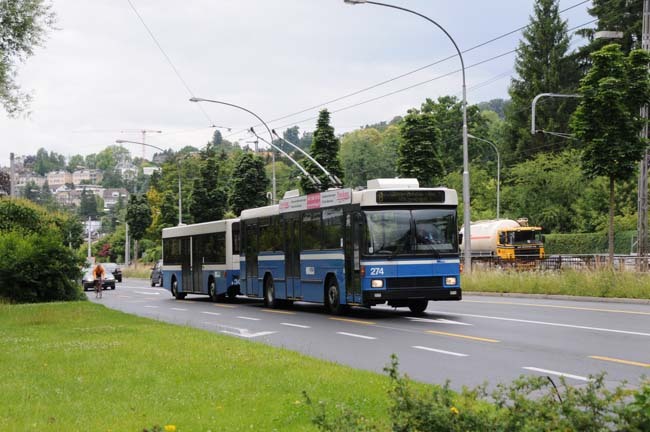 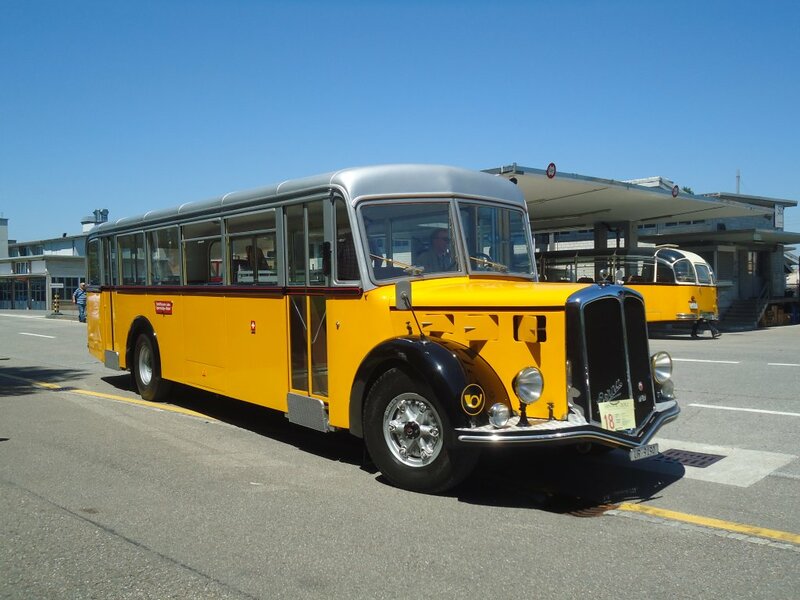 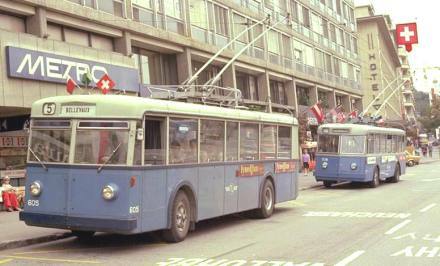 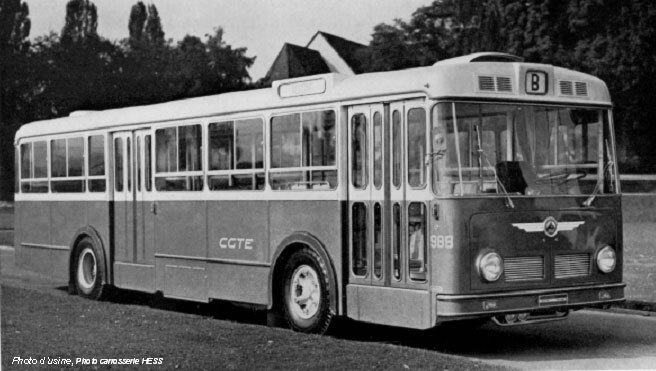 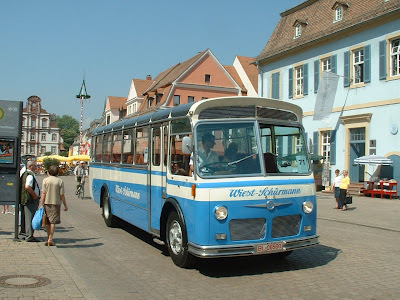 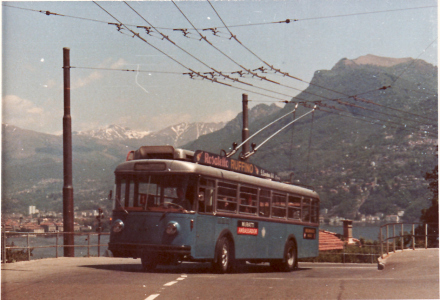 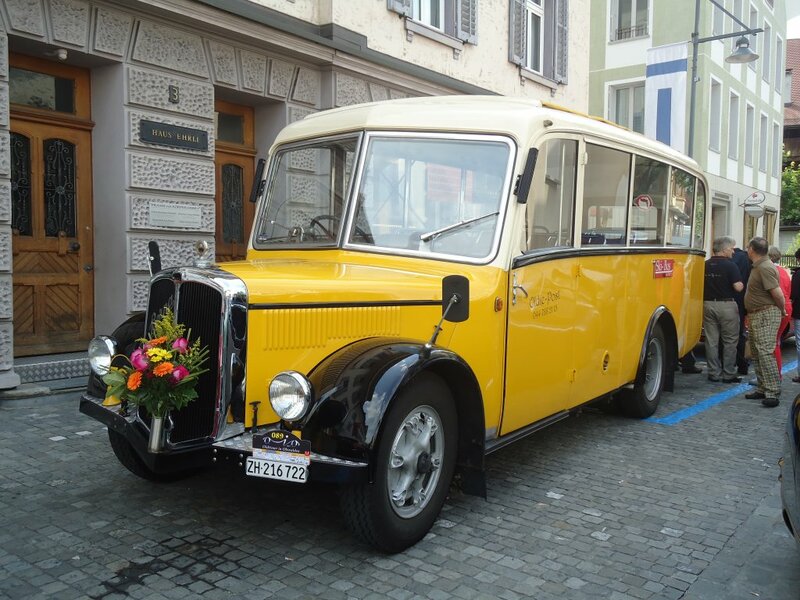 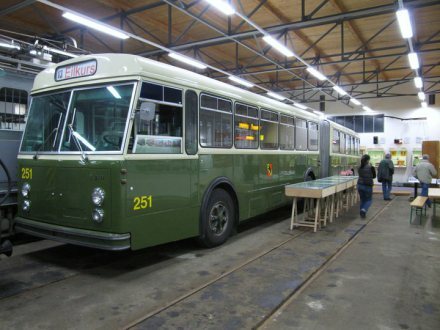 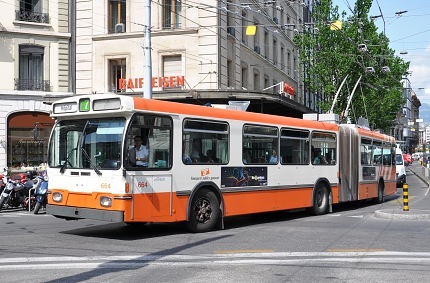 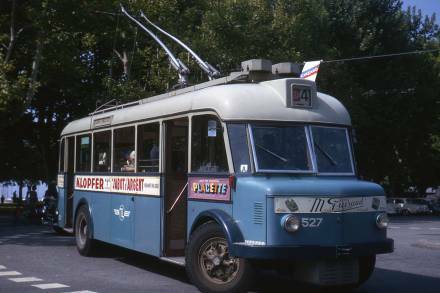 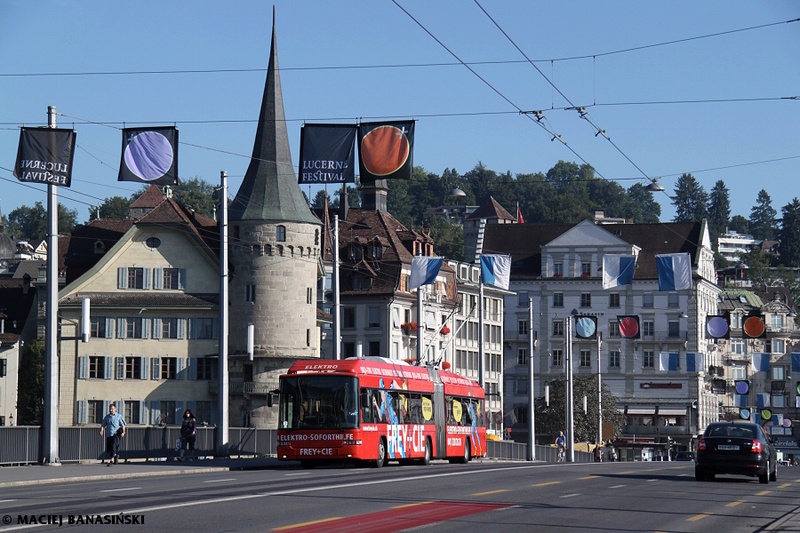 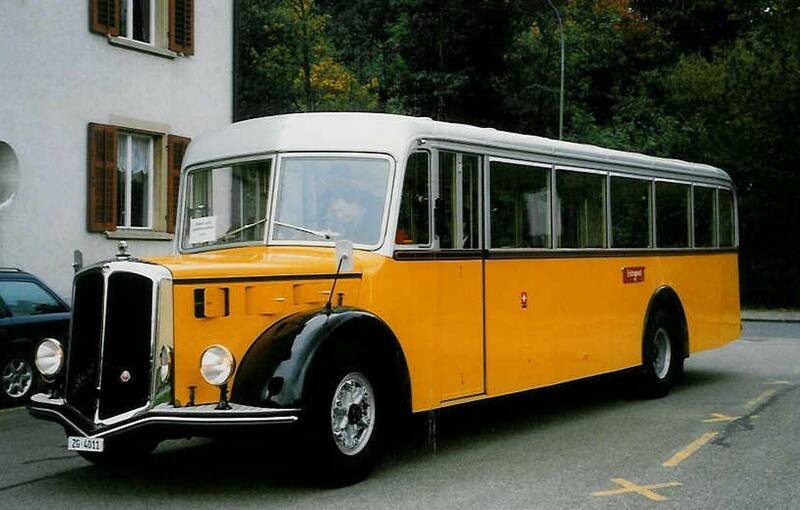 It produced its first trolleybuses in 1940 for the Swiss cities of Basel and Biel/Bienne. 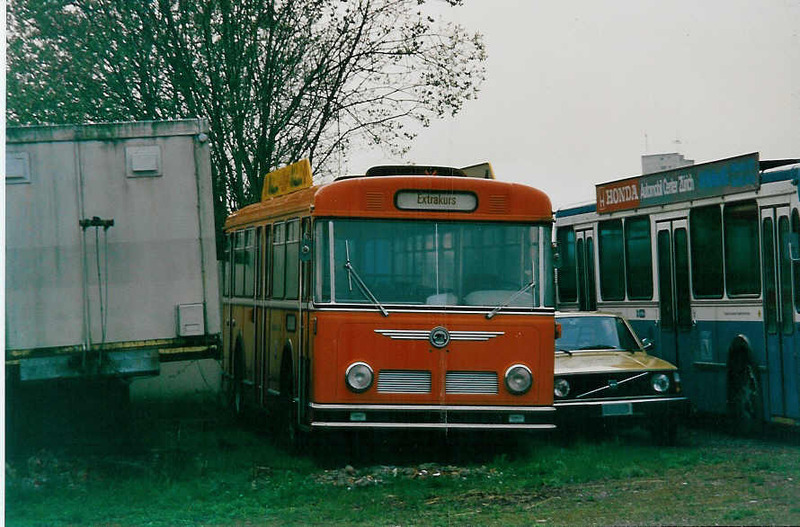 In 1961, it commenced building of articulated vehicles, some of which were supplied to operators in the United States and Canada in 1975. 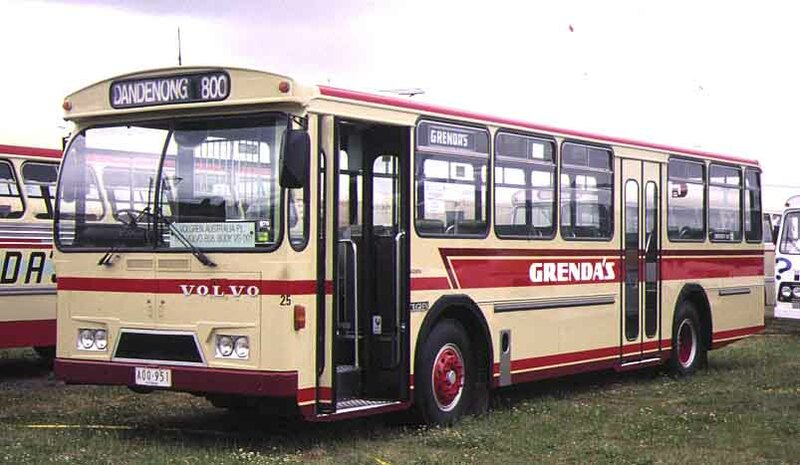 The company soon began to expand, and businesses were set up in Portugal and Australia in 1957 and 1978. respectively. 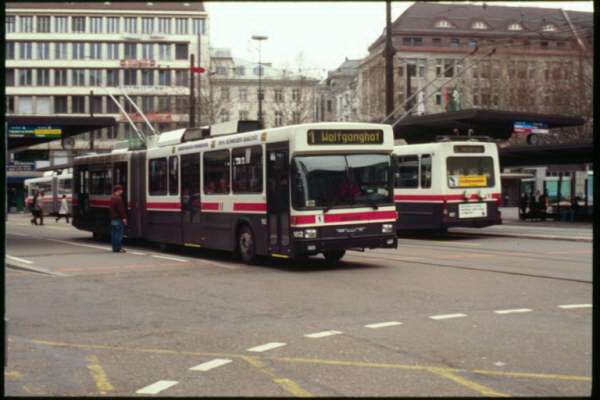 The U.S. business was set up in 1996. 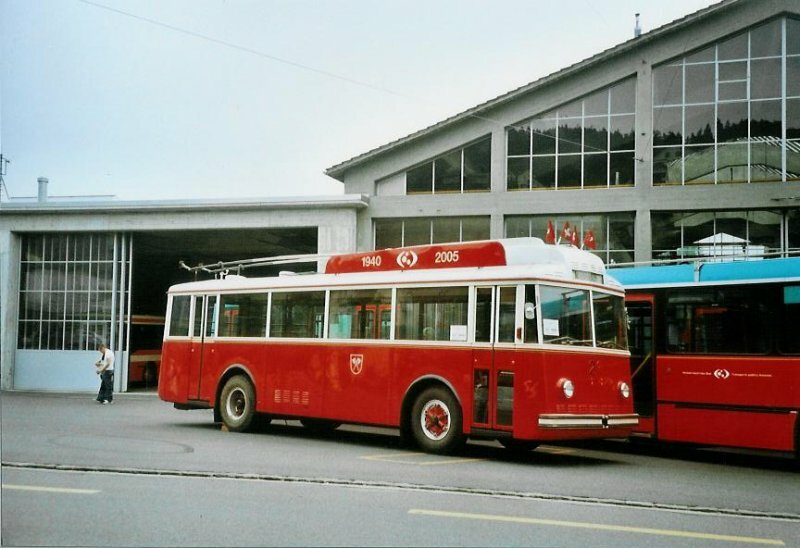 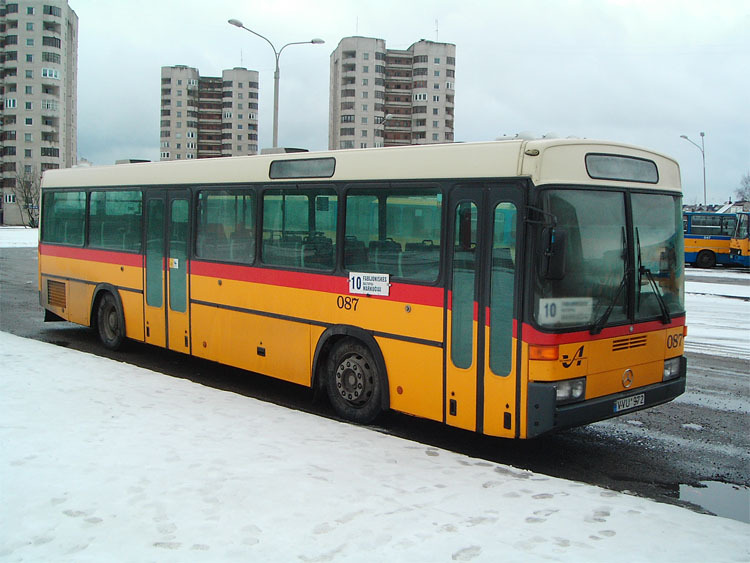 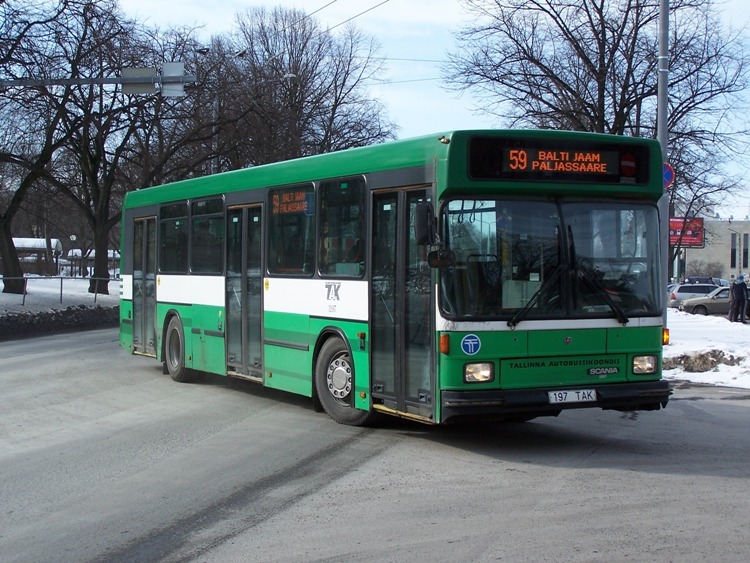 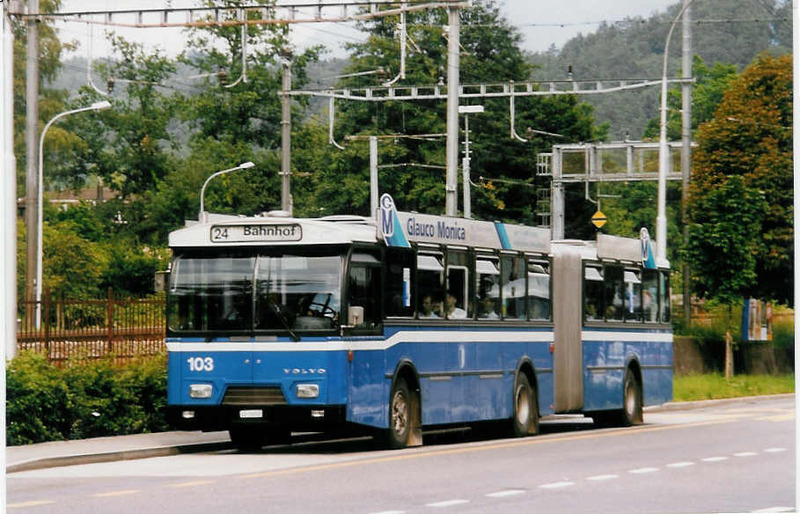 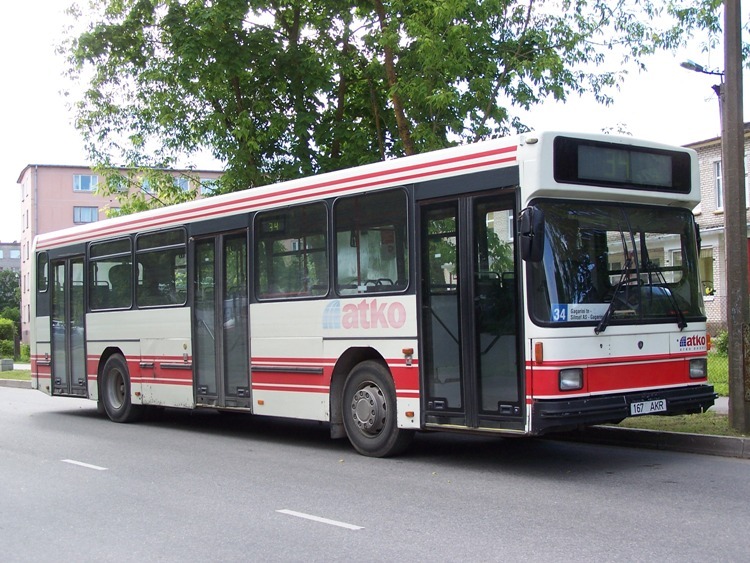 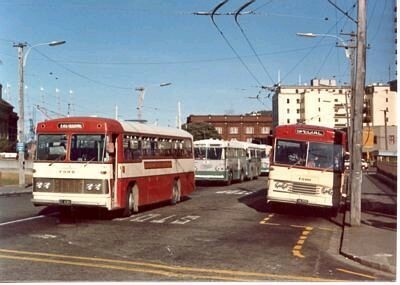 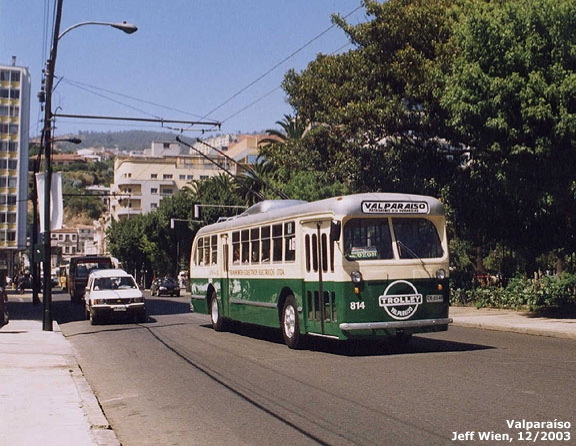 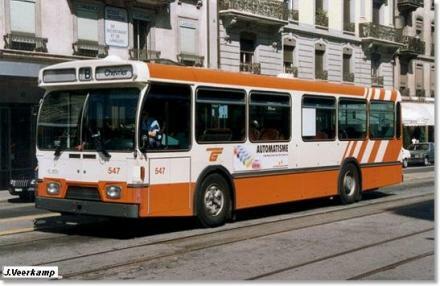 The company began production of low-floor buses and trolleybuses in 1991, and in 2003 built its first double-articulated trolleybuses. 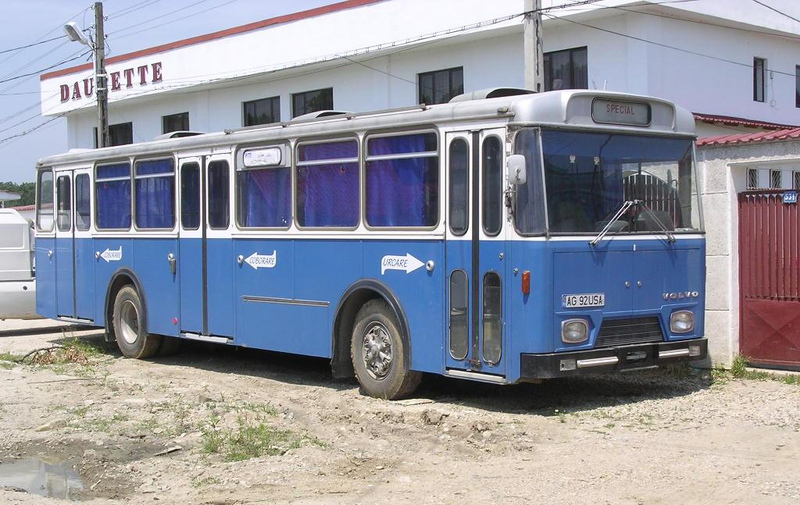 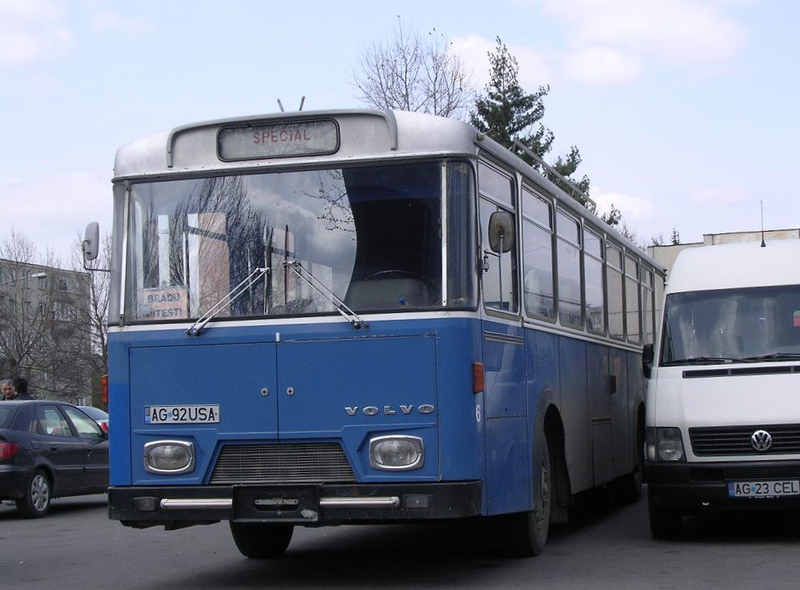 N UB 2-2: A low-floor, two-door bus with 10m, 11.3m and 12m variants, which can accommodate approximately 82, 86 and 95 passengers, respectively. 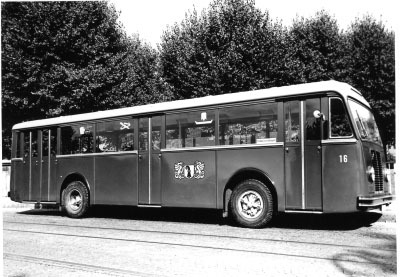 N UB 2-2-1: Identical to the N UB 2-2 with the addition of an extra door at the rear of the vehicle. 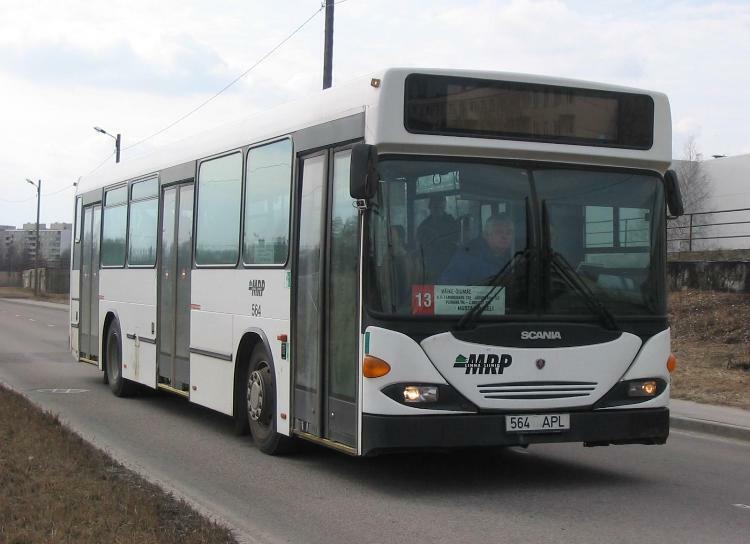 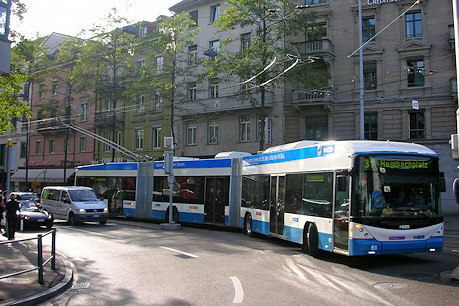 N UA 2-2-2-2: A low-floor, 18m four-door articulated bus, which has a capacity of around 150 passengers. 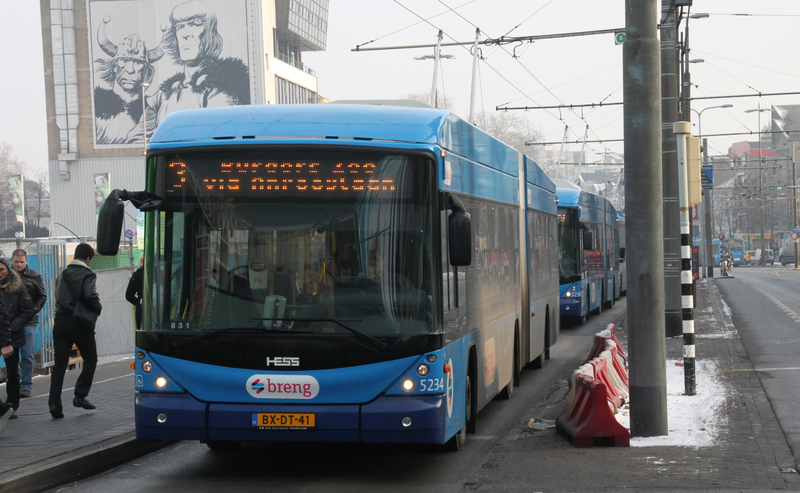 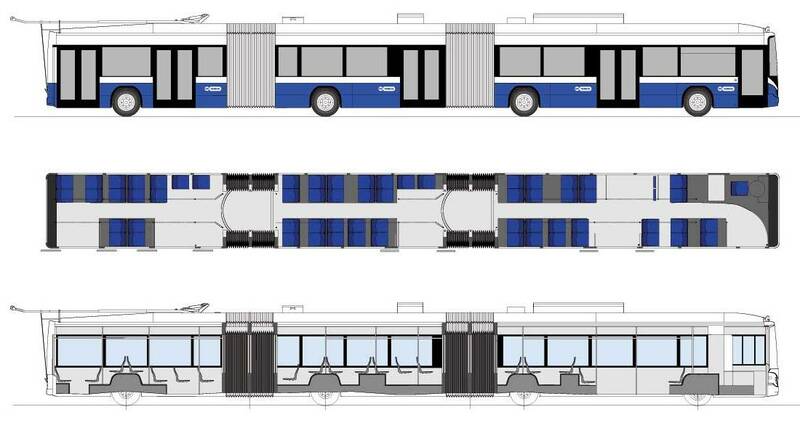 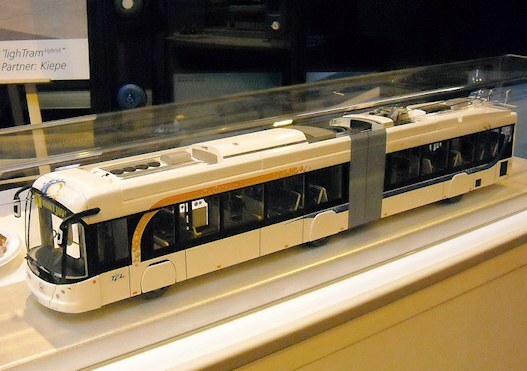 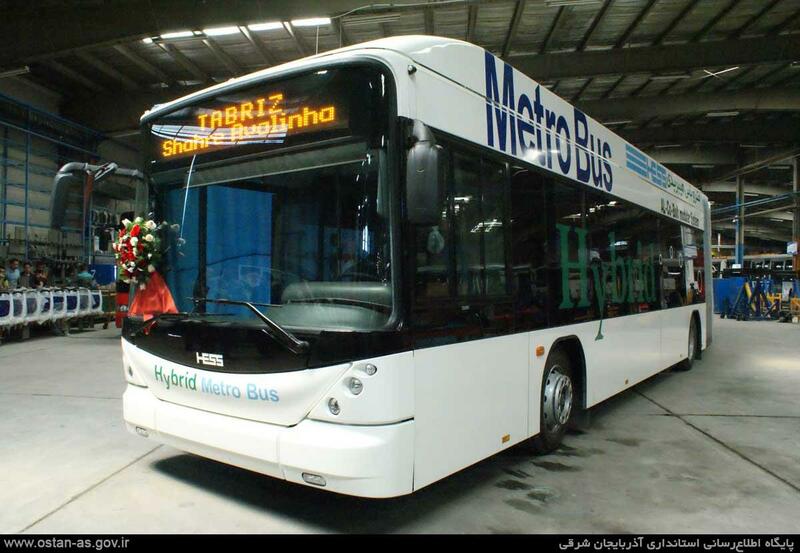 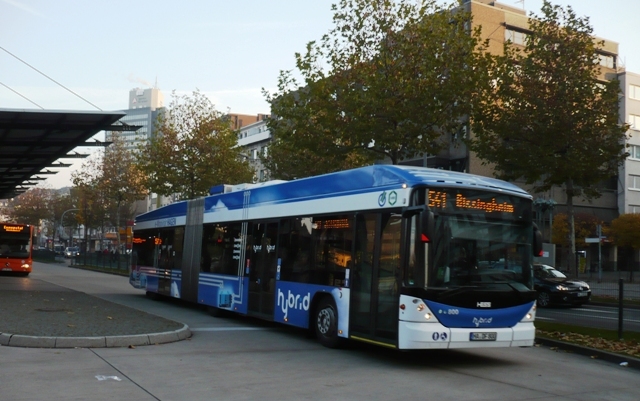 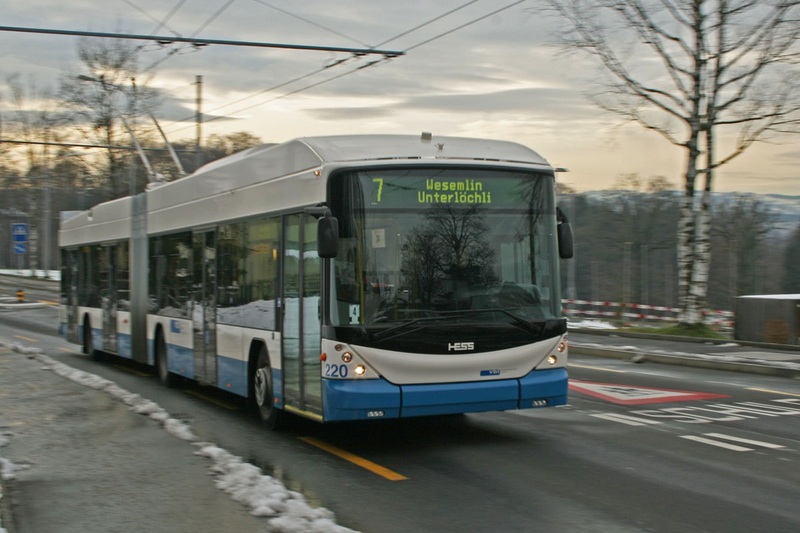 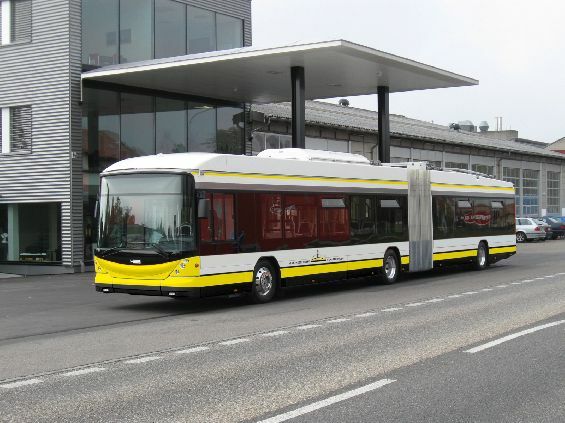 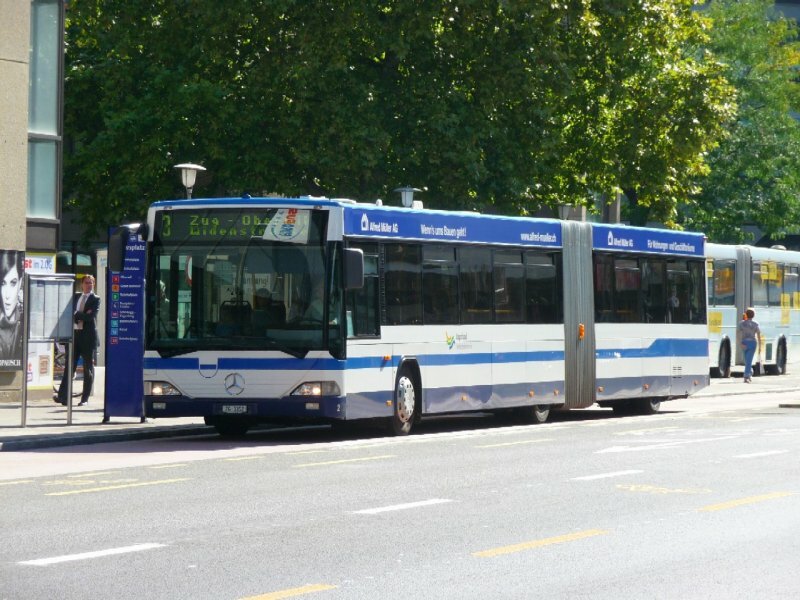 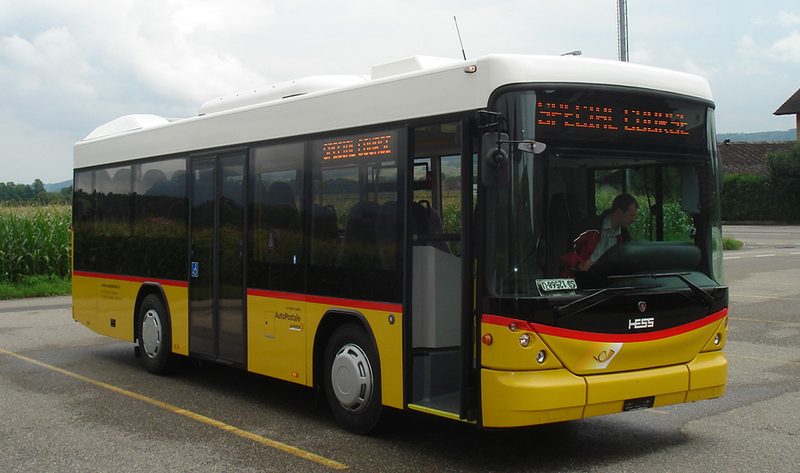 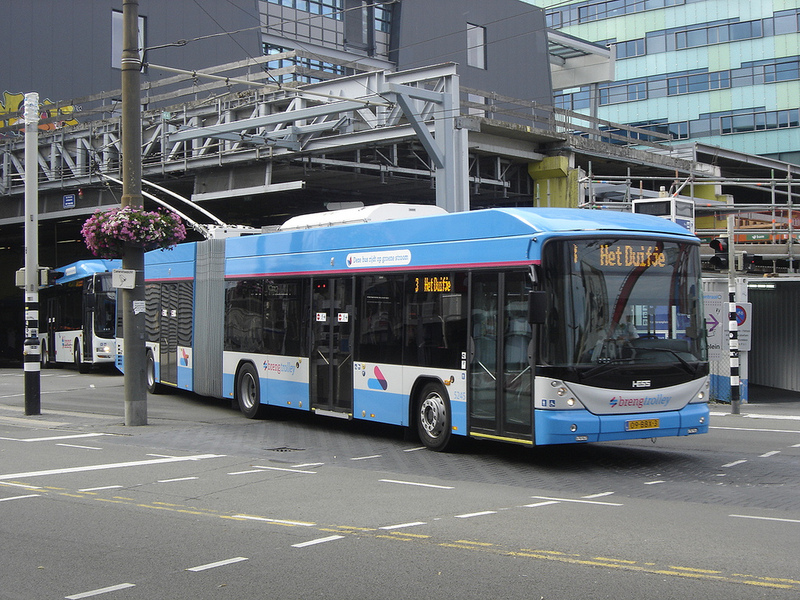 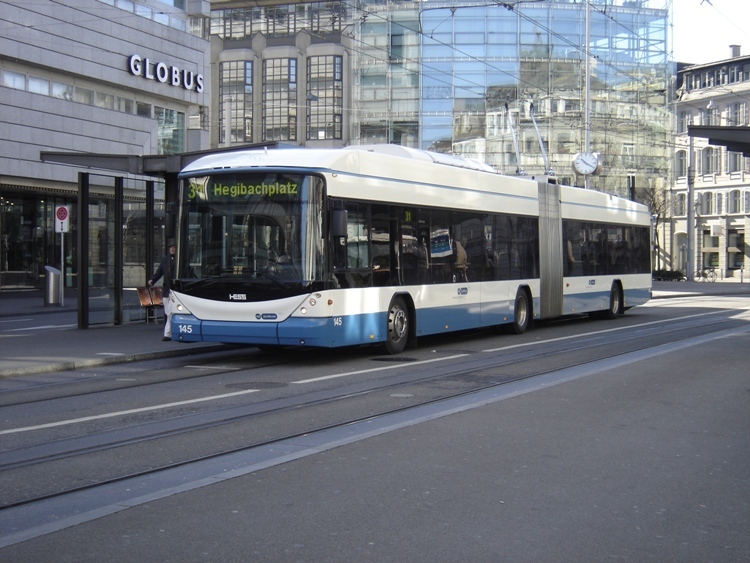 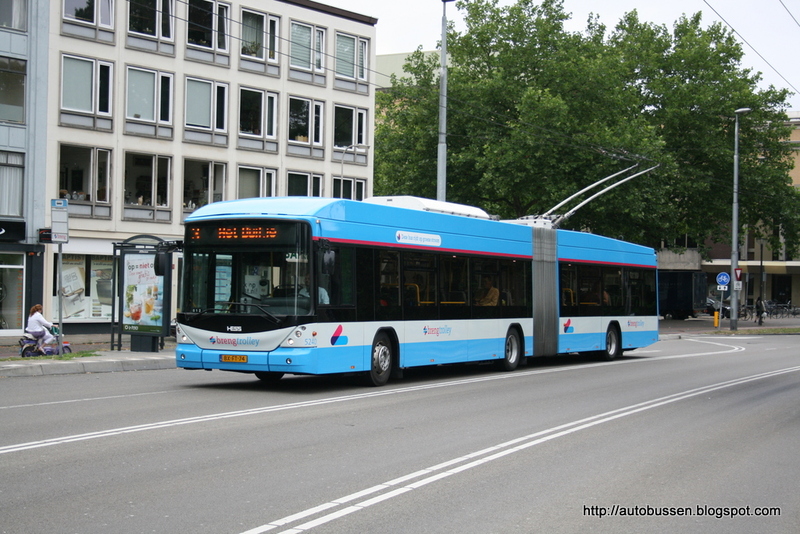 Hess LighTram : A 24.69m bi-articulated bus with a duraluminium body. 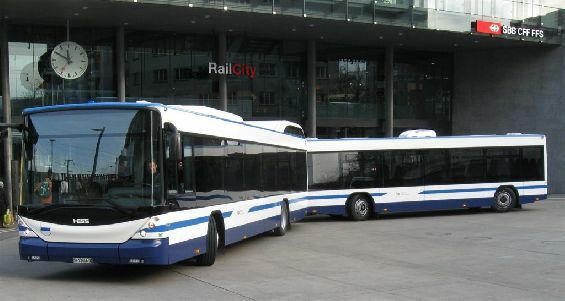 Hybrid version available. 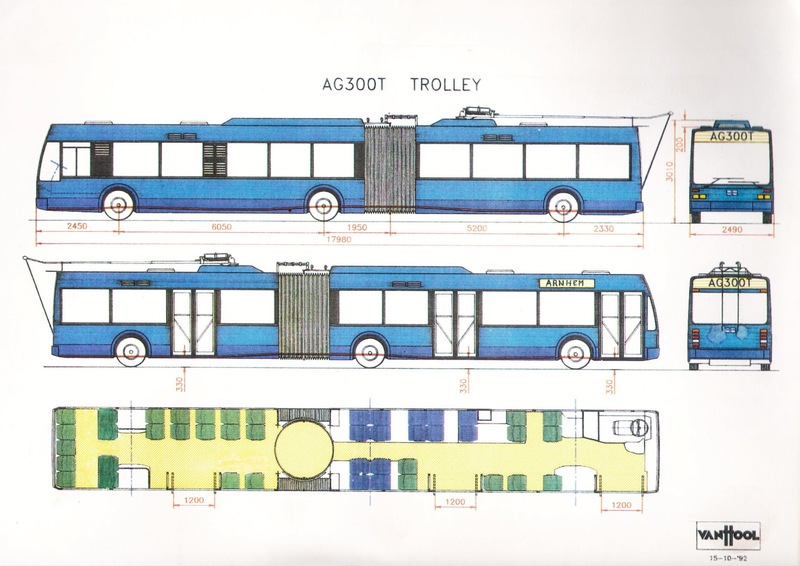 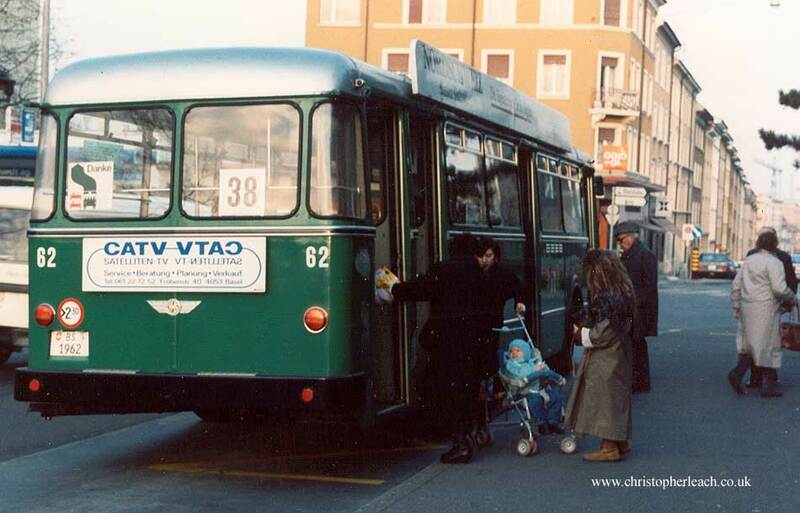 Eurotrolley 3: A 9.7m long half-low-floor trolleybus with a capacity of approximately 80 passengers. 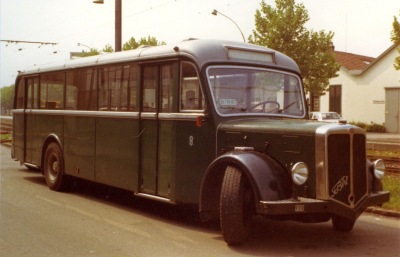 Built for Lyon with Kiepe electrical equipment and a Skoda traction motor. 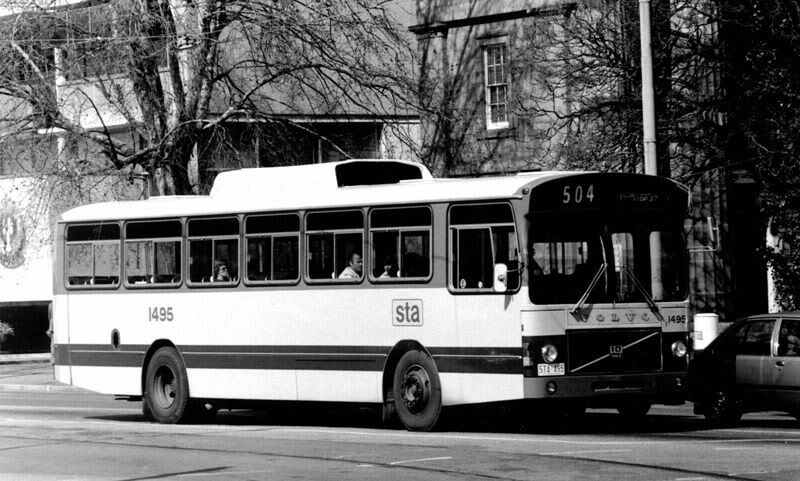 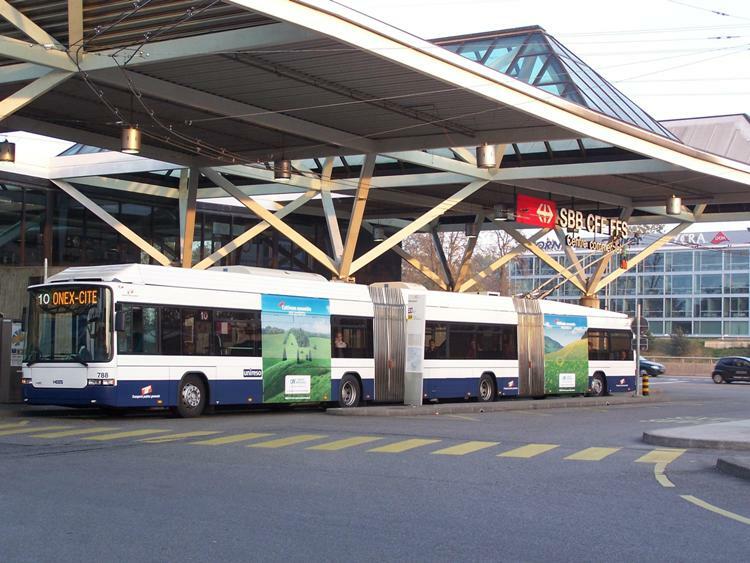 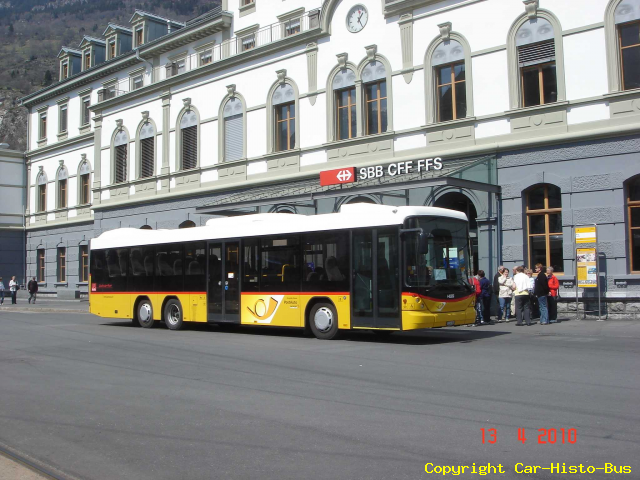 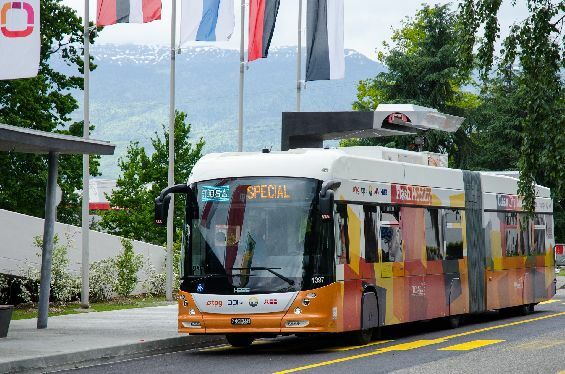 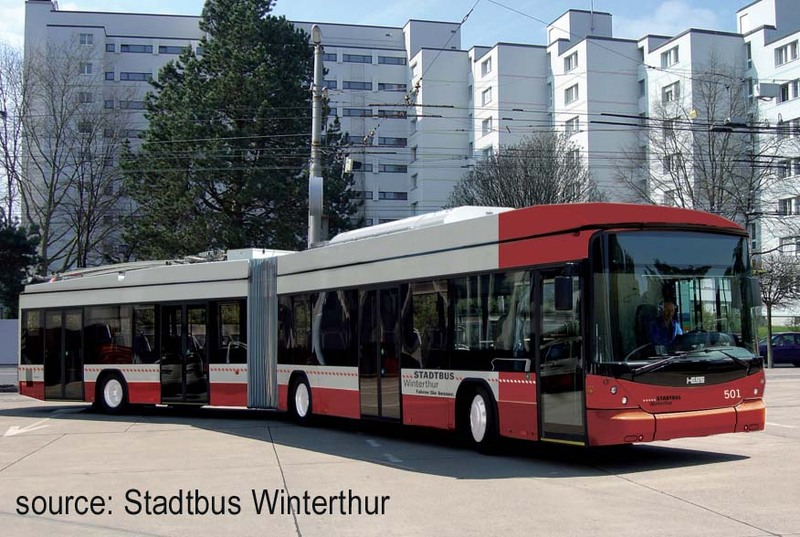 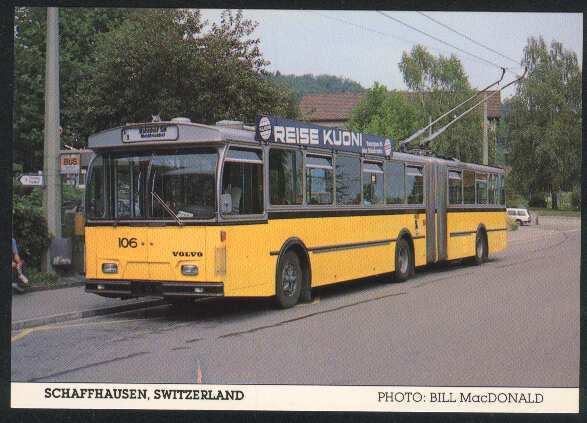 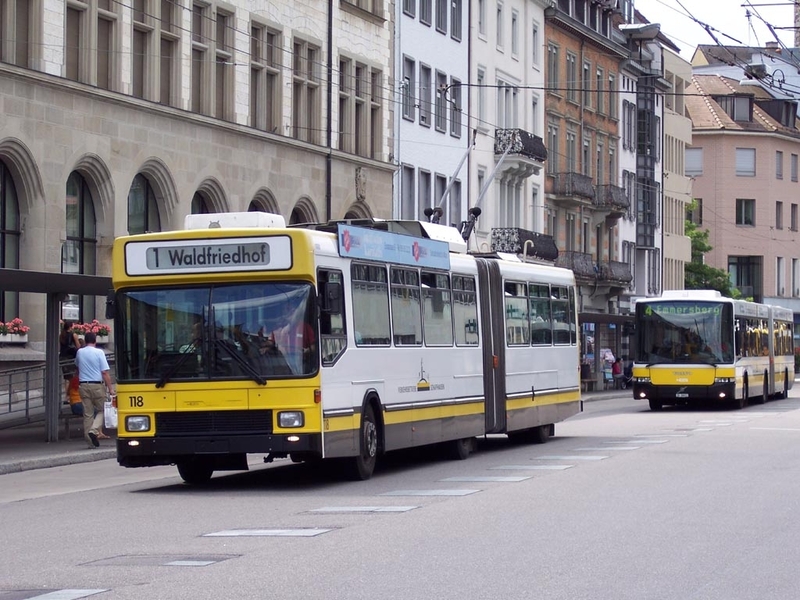 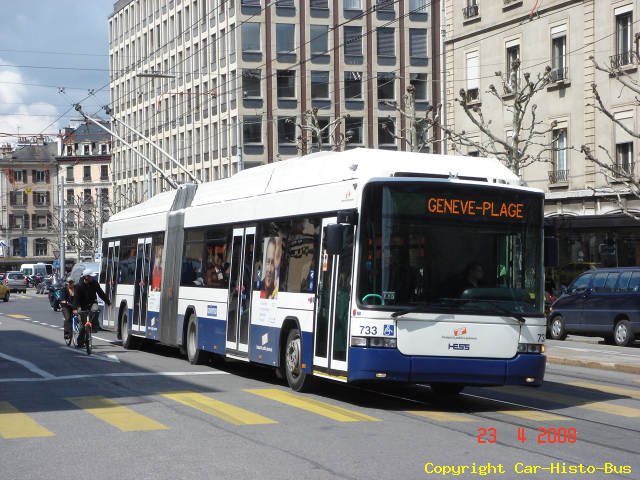 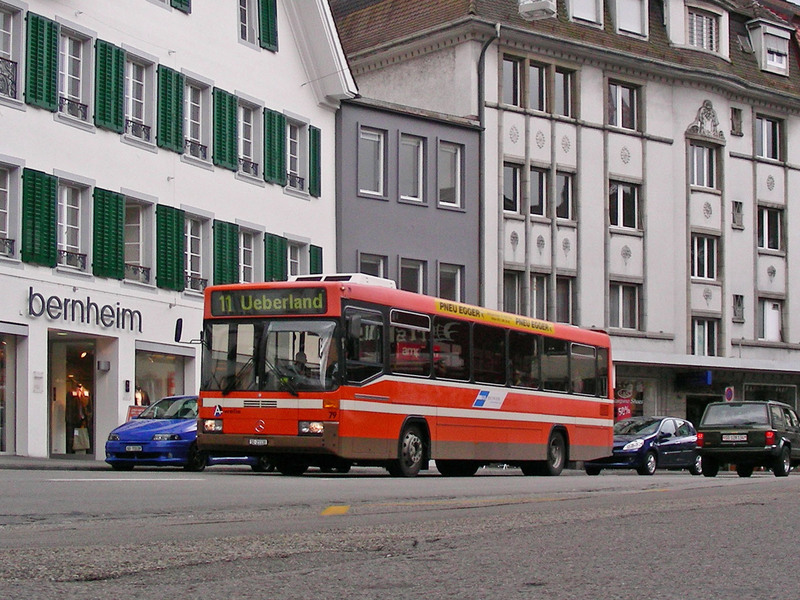 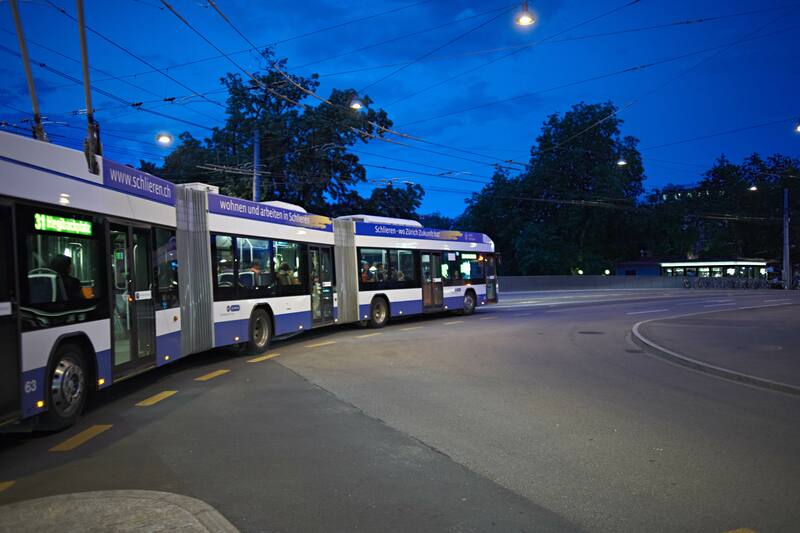 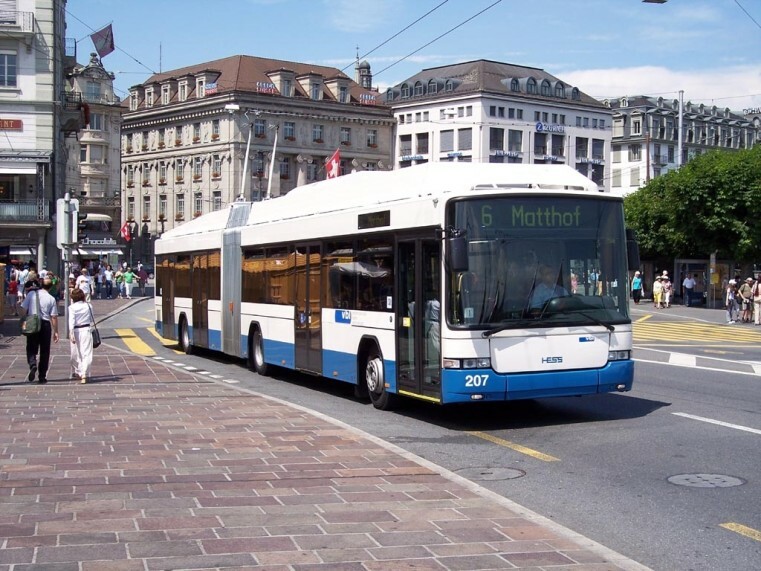 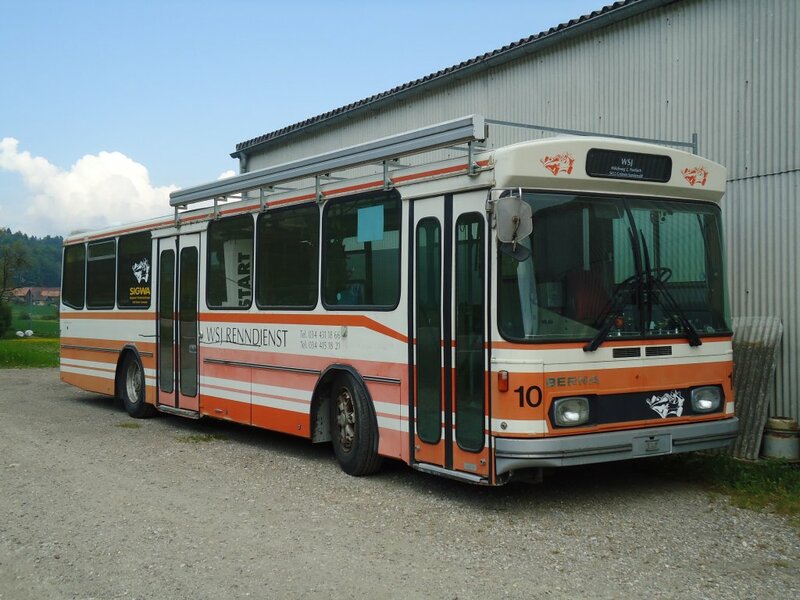 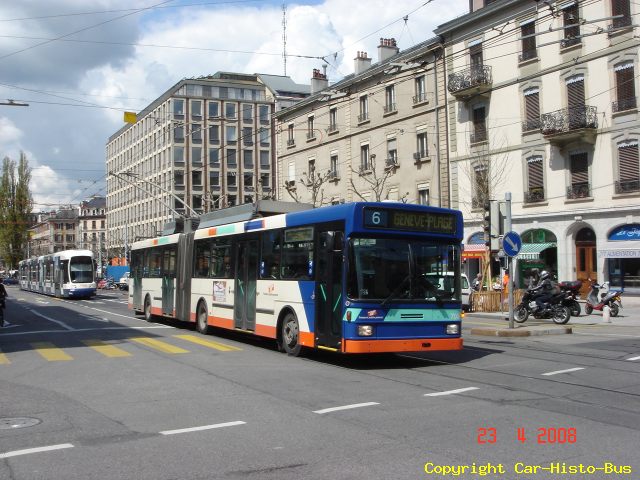 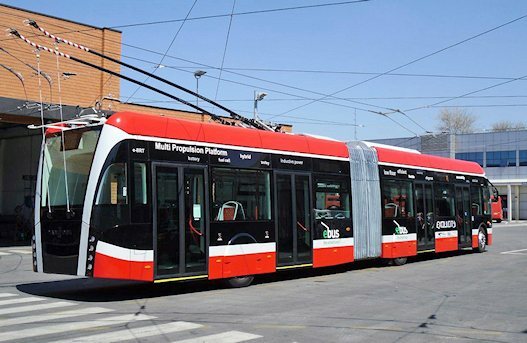 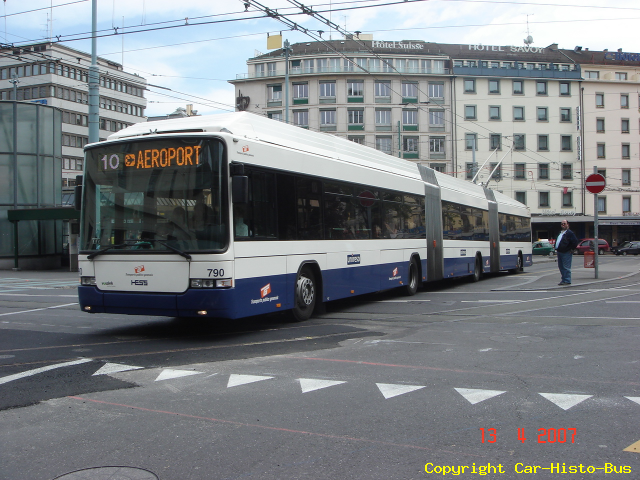 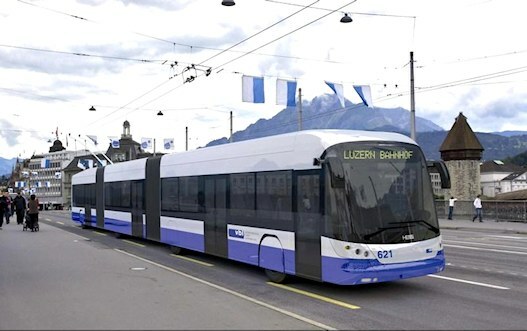 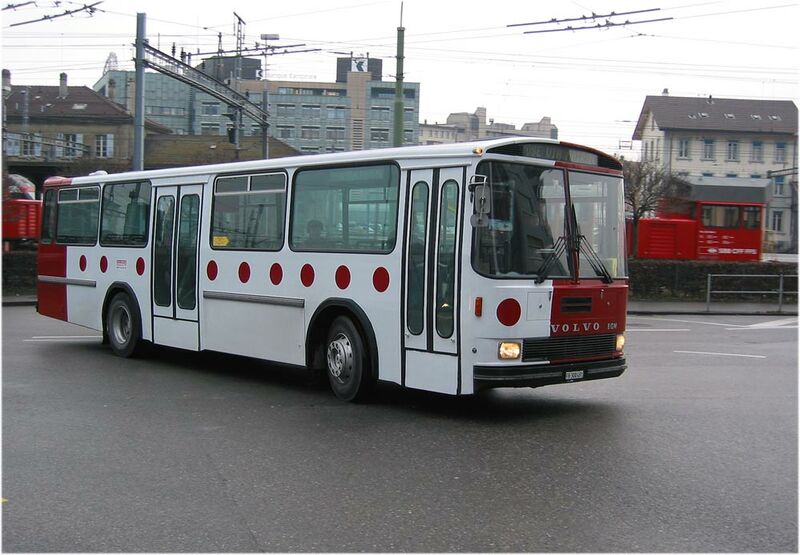 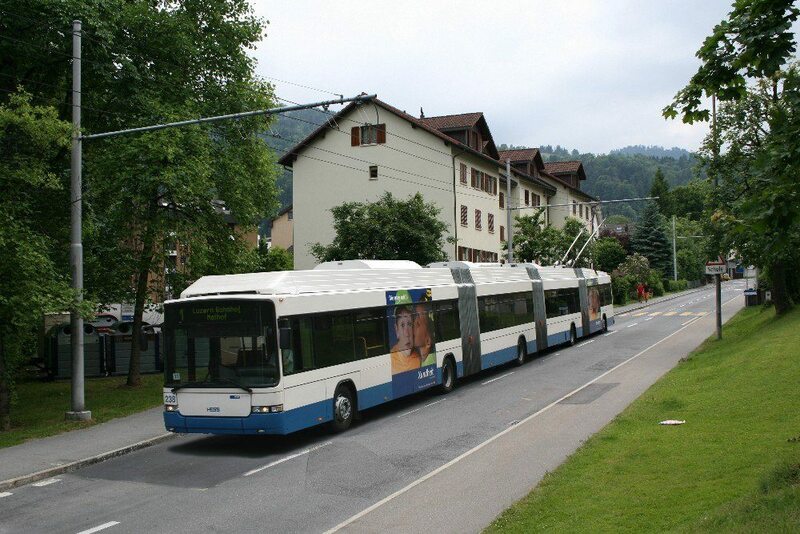 Swisstrolley 3: An 18m long articulated trolleybus which can accommodate not less than 140 passengers. 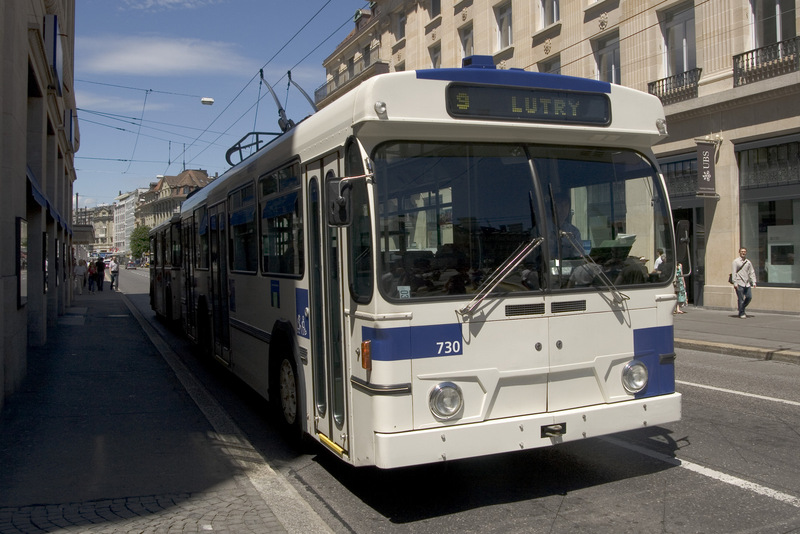 It and LighTram have a duraluminium body. 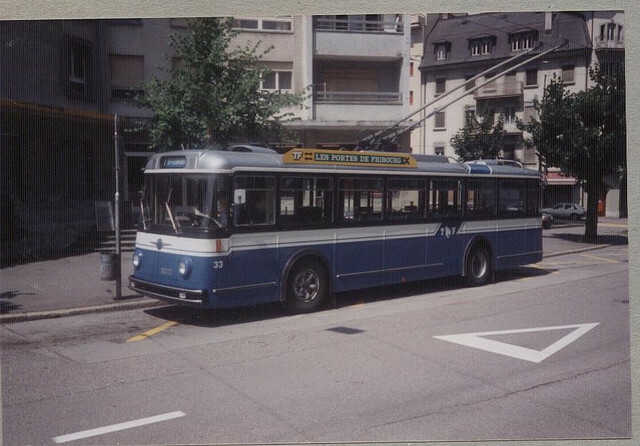 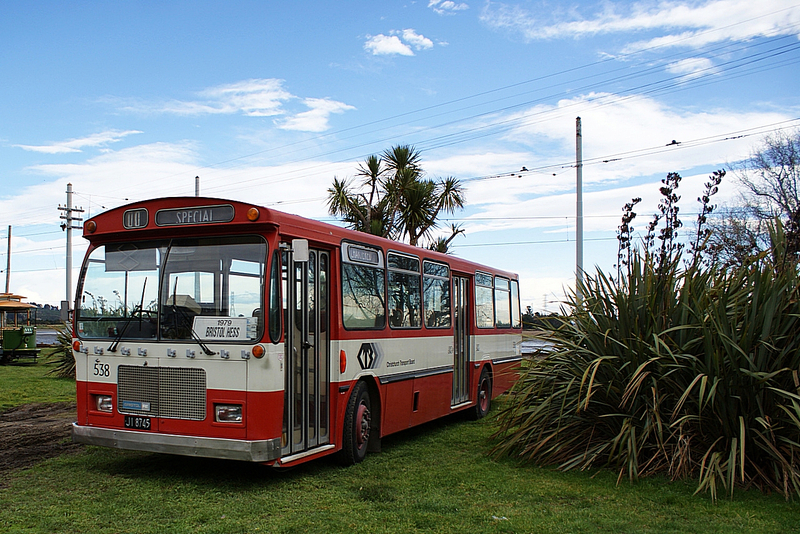 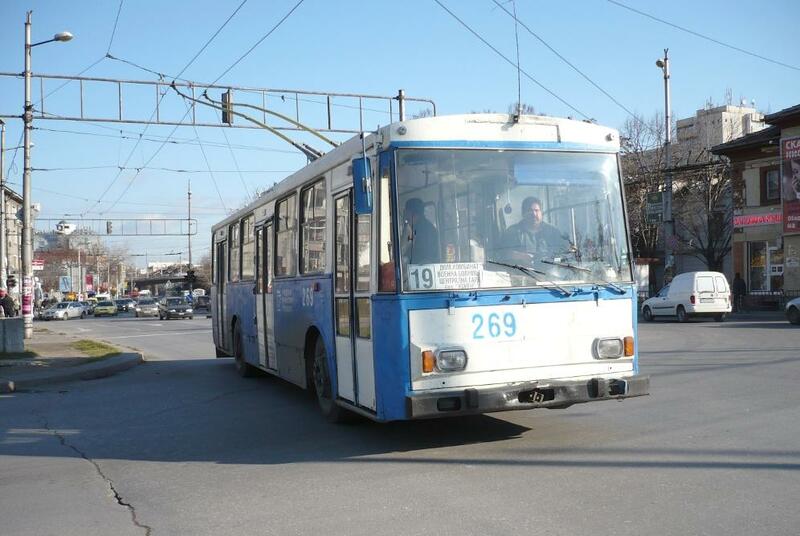 LighTram 3: A 24.7m long double-articulated trolleybus with a capacity of around 192 passengers. 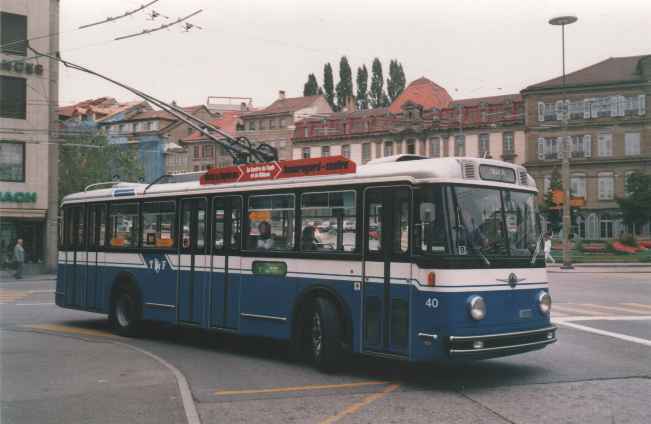 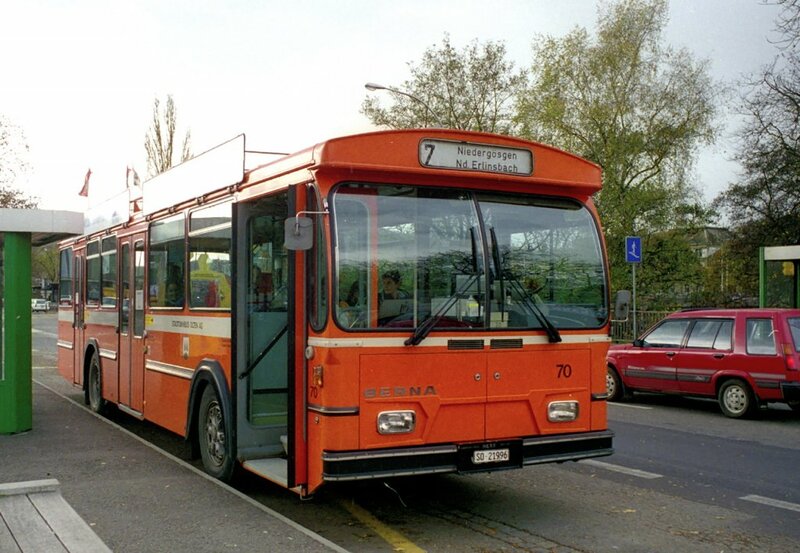 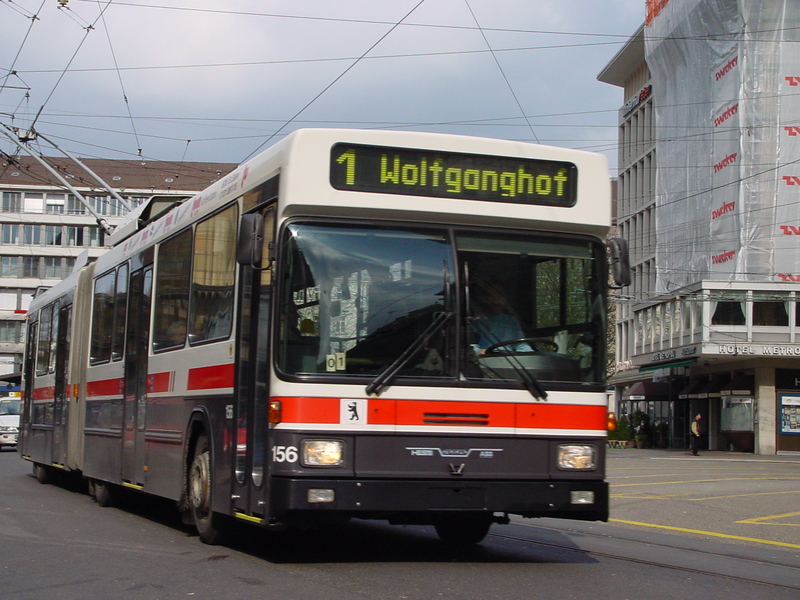 Trolleyzug: A 23.3m long trolleybus and trailer with a capacity of around 180 passengers. 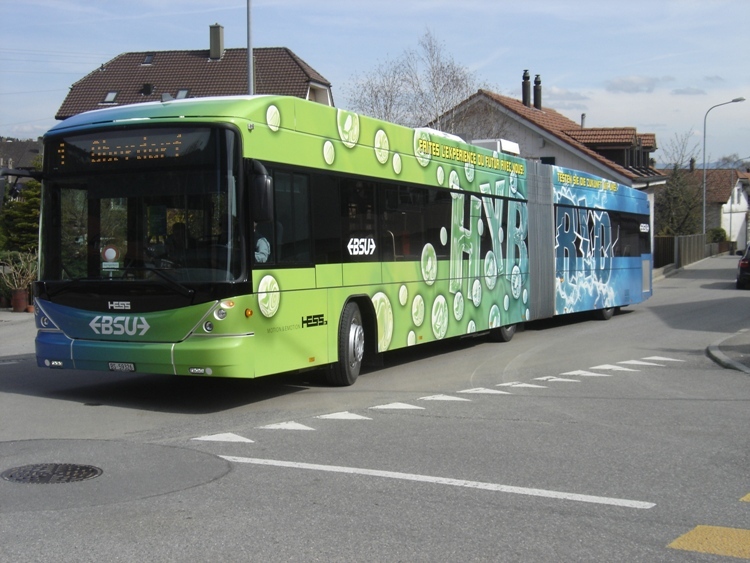 As well as building complete vehicles, Hess also manufactures bus kits for its worldwide customers. 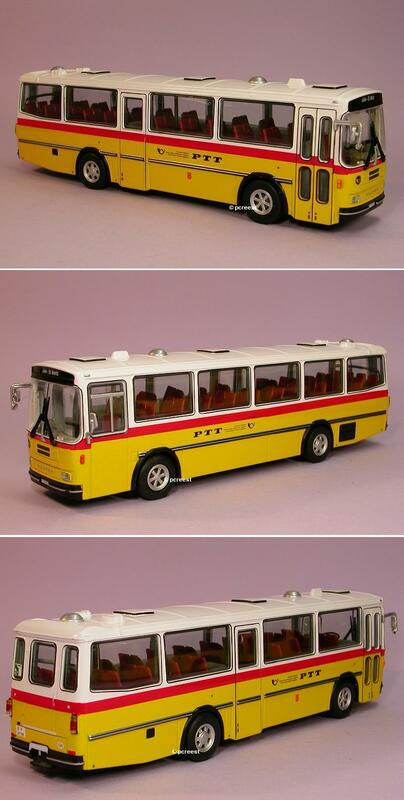 These kits are imported and then assembled on reaching their destination. 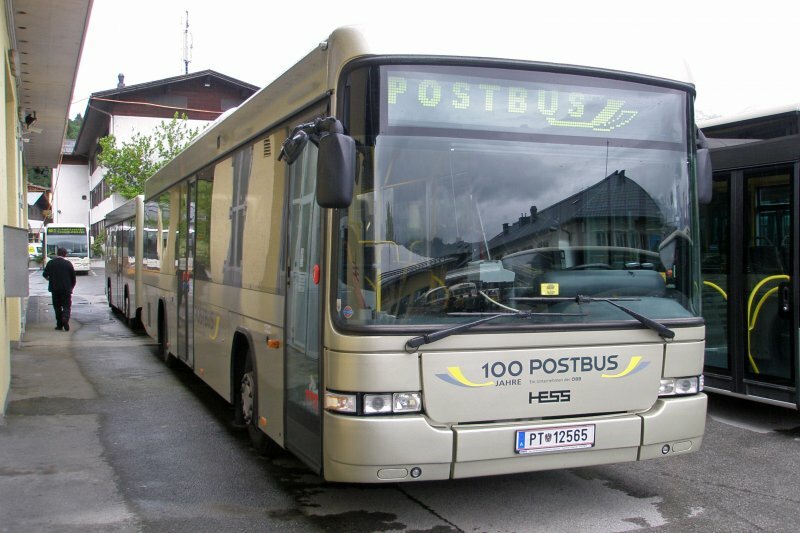 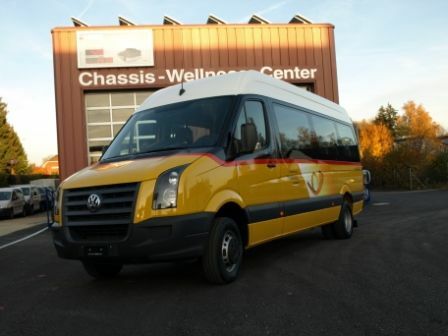 Hess also builds smaller buses, mainly for the transportation of school children and persons with disabilities. 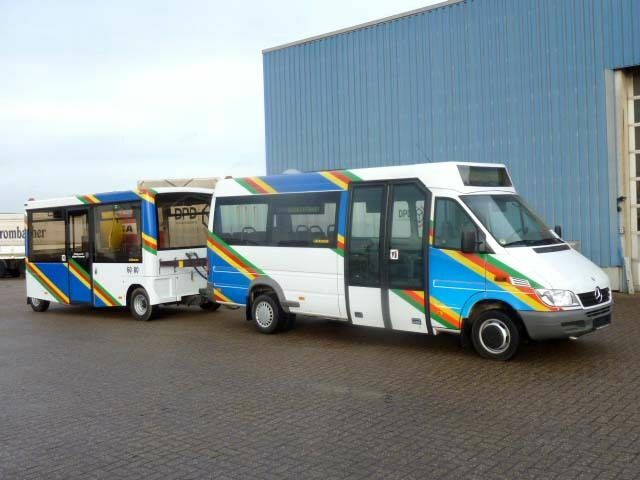 Hess builds vehicles designed for commercial purposes, such as vans, some of which are fitted with tipper equipment, loading ramps and trailers. 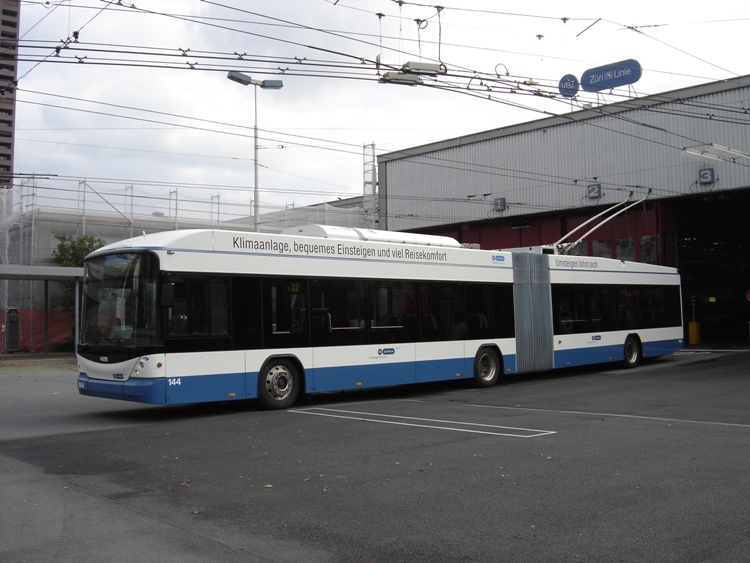 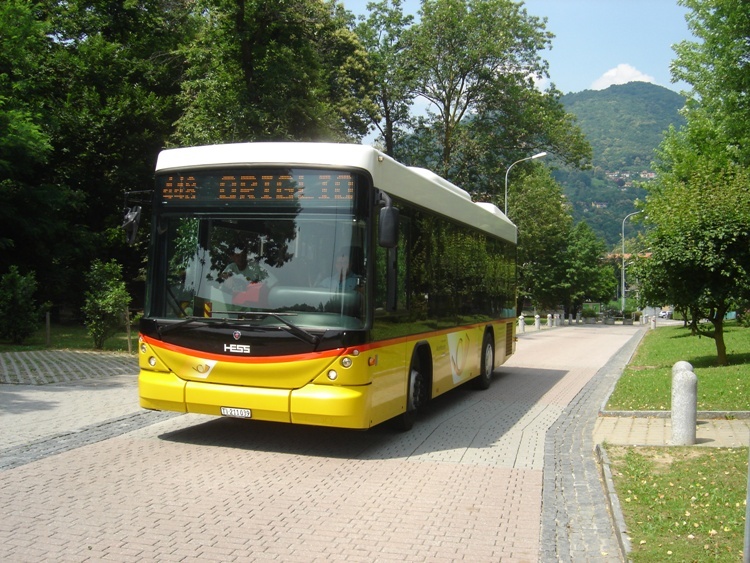 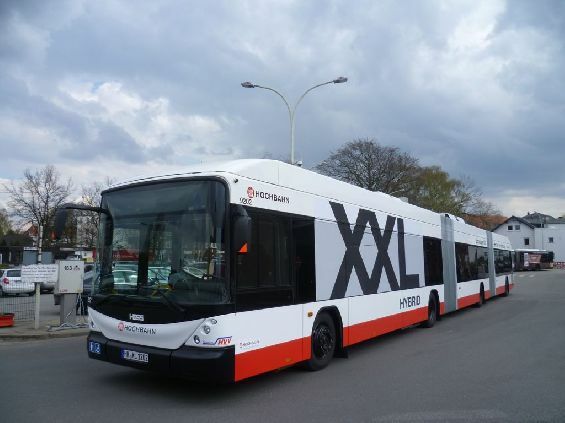 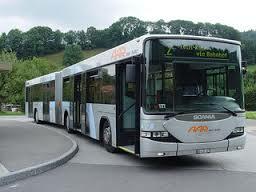 2013 Van Hool and Hess as well as pure battery buses from Contrac, Rampini und SOR. 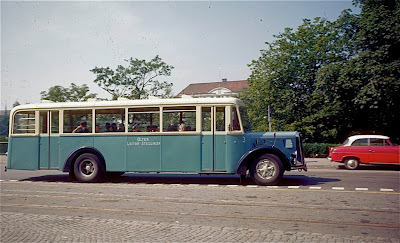 Enormously educational many thanks, I do believe your visitors will probably want further blog posts like this maintain the excellent effort.